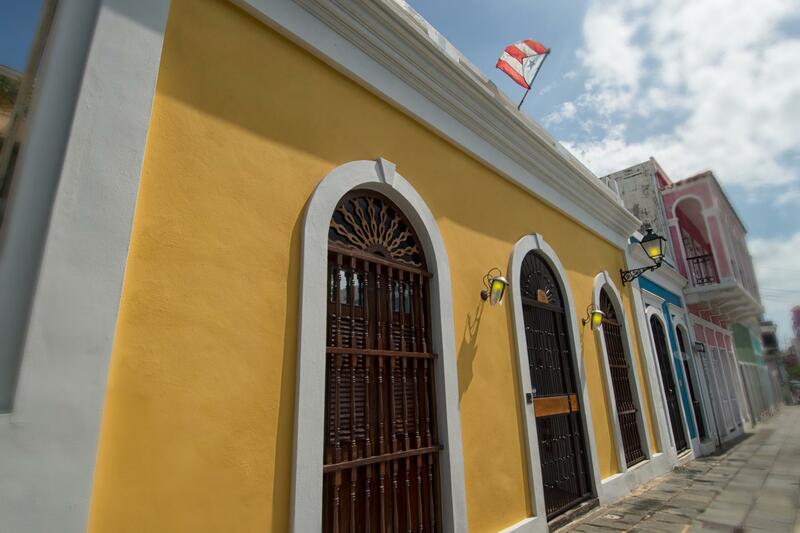 In this interview, Eddie Ramirez of Casa Sol Bed and Breakfast in San Juan, Puerto Rico, shares with us key insights from his remarkable career: A truly inspiring story of a professional who followed his ambitions and dreams, while staying true to his convictions. His tips for hotel owners and managers interested in working towards sustainability. Eddie, why did you chose to work in tourism? It all started when I was 10 years old. My father owned a restaurant and I worked with him during the weekends. Later on he bought an old building, renovated it and opened a theatre café restaurant. On the second floor of the building he had eight apartments that he rented out. As I grew up and continued working for him, the interest in hospitality grew. I saw a future potential of turning the business into a small boutique hotel. In 1980-81 I took a summer job with the Puerto Rico Tourism Company in New York City. A great experience, which gave me even more reassurance that hospitality, restaurant- and tourism management was my future. During my college years at Fairleigh Dickinson University in New Jersey (USA), I had the opportunity to attend three European Hospitality Seminars, each year in a different country (Austria, Switzerland and Spain). I also held part-time jobs in the industry working for hotel chains like Marriott, Holiday Inn, Sheraton, Hilton, and even at a Horse Race Track where I was dishwasher, waiter, runner, bellman, room service attendant and kitchen helper. All these opportunities just gave me a strong background in the field. I graduated in 1986 and went on a corporate management training program at the Grand Hyatt in New York City, a hotel with 1,500 rooms. Later on I transferred back to Puerto Rico to work at the Hyatt Dorado Beach, and moved to the Caribe Hilton some years after. 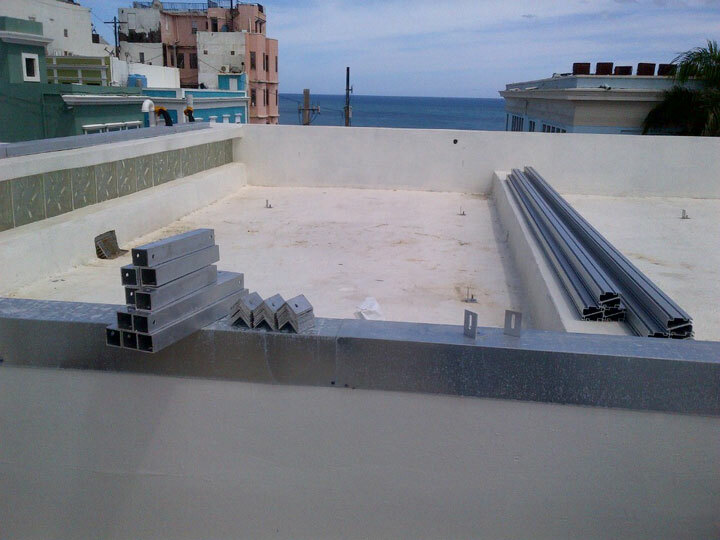 Did sustainability play a role during your time at Caribe Hilton in San Juan? During my 20 years at the Caribe Hilton, I held positions such as Room Service Manager, Minibar Manager, Restaurant Manager, Banquet Manager, Assistant F&B Manager, and Procurement Manager with responsibility over environmental sustainability. As an Environmental Sustainability Manager, I was nominated Green Globe of the month for outstanding performance on sustainable tourism in 2009. I also did an online course to become a CSO (Certified Sustainability Officer). When I was asked to spearhead Caribe Hilton hotel’s sustainability program, I just knew the basics on sustainability. I asked myself, can I really make this happen? Lack of knowledge was a true challenge, but I had the passion and thirst to make Caribe Hilton the first hotel in Puerto Rico to get an eco-label. The rest is history. Caribe Hilton, now an icon in sustainability matters, became the first hotel to receive not just one but two eco labels, Green Globe and Green Key. It was also awarded Green Hotel of the Year twice by the Puerto Rico Hotel and Tourism Association. Last year I was nominated Chairman for the Conservation Committee of the Puerto Rico Hotel and Tourism Association. I am currently working on an endorsement program called STEPS (Sustainable Tourism and Environmental Performance Stewardship). Through orientation sessions, trainings and support, we want to encourage hotels in Puerto Rico to start an environmental program and to get certified. 20 properties are already working towards STEPS endorsement. Which sustainability aspect at Caribe Hilton did you find the most challenging? Caribe Hilton was very challenging. Even with the blessing of management, the investment issue always generates friction. Accountants are keen on short-term ROI [return on investment], whereas savings through sustainability initiatives are mid- to long-term. Just like in agriculture, you first need to prepare the ground, then plant the seed, maintain and care, and eventually you get to enjoy the crop. Sustainability isn’t a low-hanging fruit you can just pick and enjoy. Changing corporate culture and habits is a real challenge, too. At Caribe I needed to change routines and the way the team members thought, which was complicated by the still wide-spread mentality in Puerto Rico that conservation/recycling is too much work. 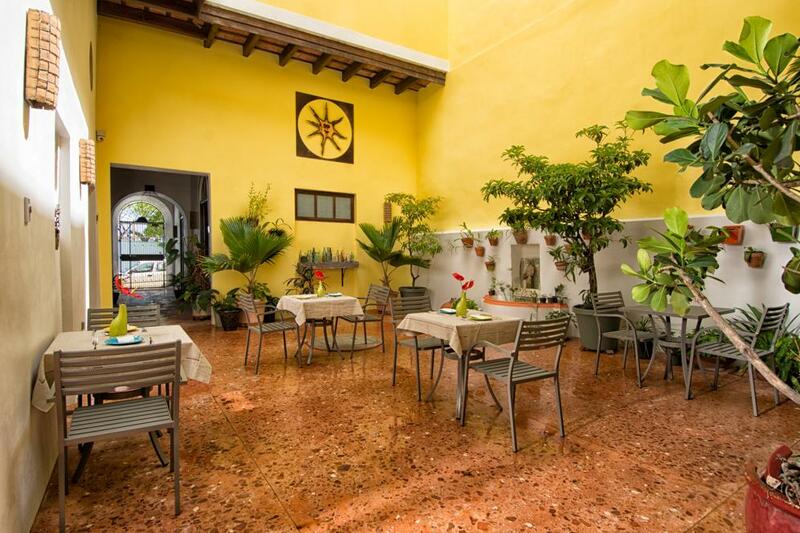 Why the focus on sustainability at your latest venture, Casa Sol Bed and Breakfast? Because it’s just the right thing to do morally. It also fits our lifestyle, and together with my wife and our children, we all believe in the value of protecting our natural resources and helping our local community prosper. Sustainability also makes sense financially, of course. The savings and low operating costs can help you keep in business even during hard times. Recognition is another benefit of focusing on sustainability. But ultimately, that feeling of satisfaction from knowing that you are doing the right thing is probably the greatest benefit. Which sustainability aspect did you find most challenging? 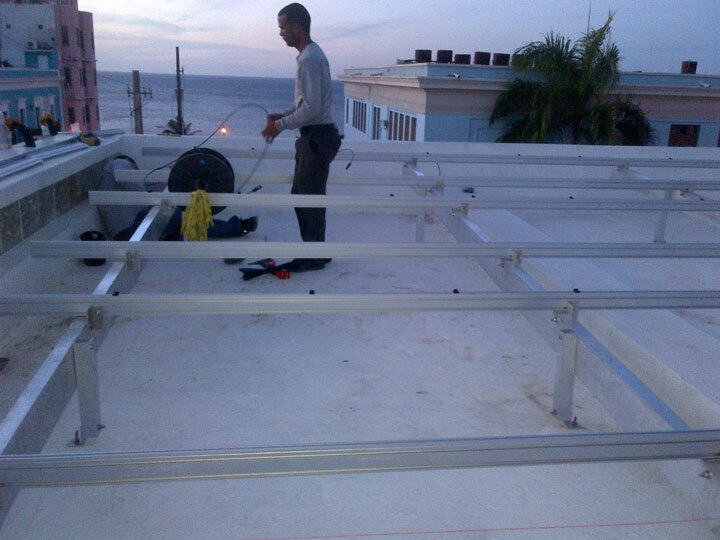 At Casa Sol the most challenging aspect was to get the permits to install the solar panels. 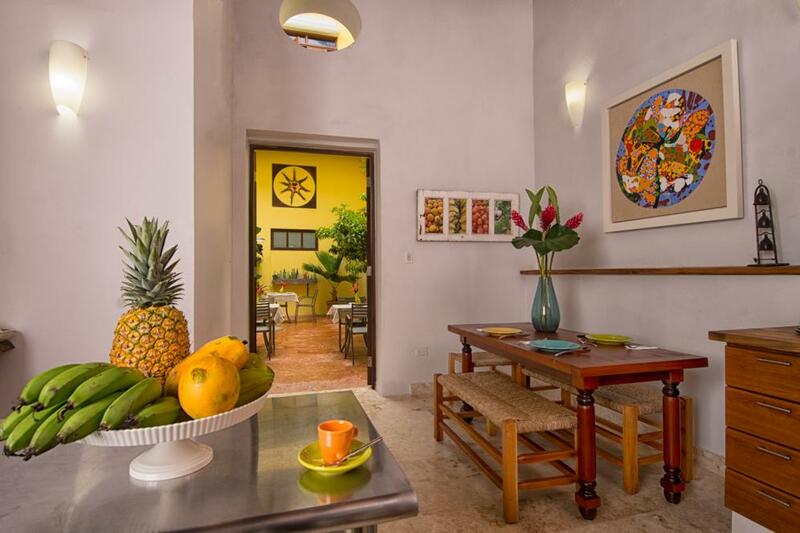 Being located in the historical area of Old San Juan, it felt like every agency had to put in their two cents. Do you communicate your environmental initiatives to guests? 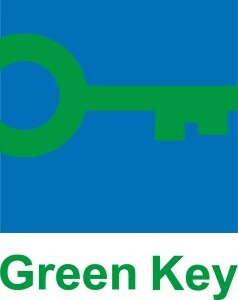 Which part of your Green Key certification did you find the most challenging? Challenging was the uncertainty that one had when getting audited, asking yourself “did I do everything the right way”, or “did I miss something”? Implementing initiatives was just great, fun and rewarding as you see installations taking shape and becoming effective and productive. 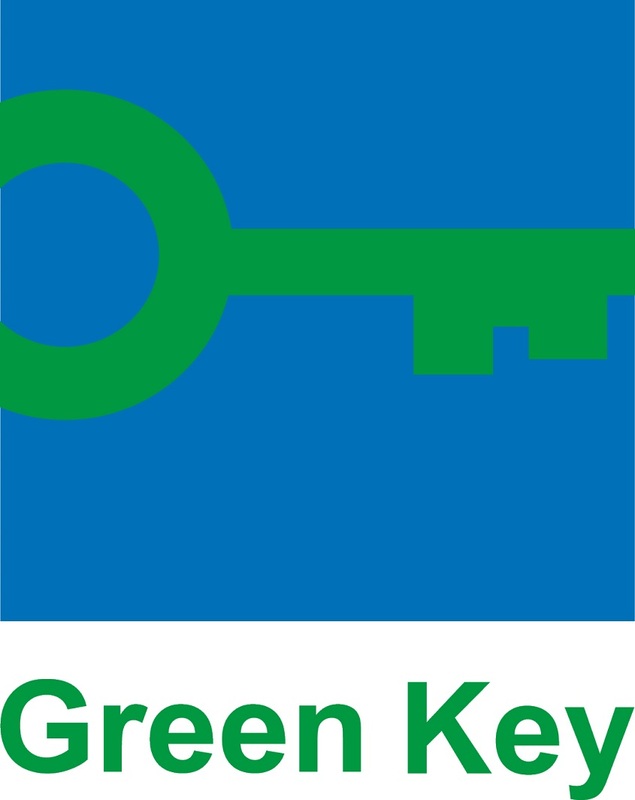 For us, to have been awarded the Green Key certification is truly an honor and a seal for our commitment to help preserve our natural resources for generations to come. We are true believers in that little by little we can make a change, and our goal is to make this change a very contagious one, until all of human kind contribute their share to helping our planet stay alive. Your 3 bits of advice to managers of small hotels eager to improve their environmental performance/sustainability? Go for it! It’s not as hard, difficult or expensive as it is said to be. If you want to be successful long-term, embracing sustainability is the way to go. The savings are there, plus you have a social responsibility as a business owner and/or administrator to be an agent of change for your community. 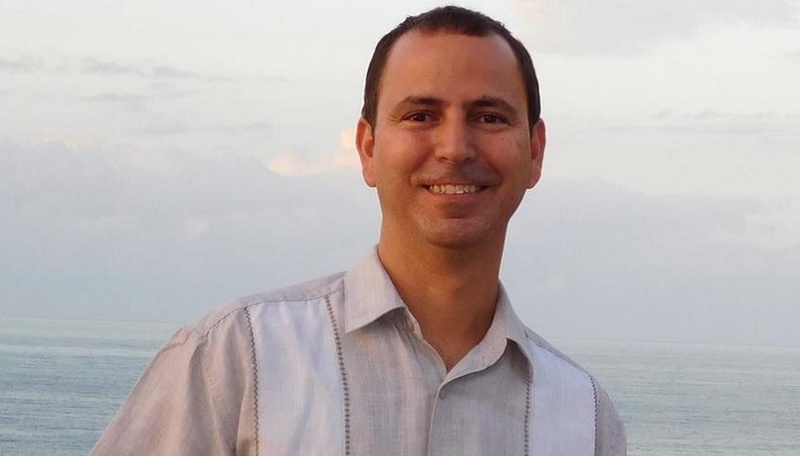 Your thoughts on the current state of sustainable tourism in Puerto Rico and the Caribbean region? Regarding sustainable tourism in Puerto Rico, we have a long way to go. As I mentioned earlier, this is a cultural thing, we need to enforce and promote sustainability principles through education. This needs to be part of the curriculum in all elementary schools. The central government definitely needs to step up to the plate, they play a key role. We have laws but no one enforces them, it’s just not on their list of priorities, a real shame. In Puerto Rico, we only have seven hotels with eco labels, out of a total 106 properties. As part of the Board of the Puerto Rico Tourism Association, I am making it a priority to promote sustainable tourism by creating awareness and educating through STEPS. As for the Caribbean region, they are a few steps ahead thanks to a less US-based and more European culture. You can see governments are more involved and promoting sustainability by making and enforcing laws. Connect with Eddie Ramirez on LinkedIn. Our interview with Eddie Ramirez was facilitated by Green Key International as part of a special series of interviews. Learn more about Green Key and the Foundation for Environmental Education. 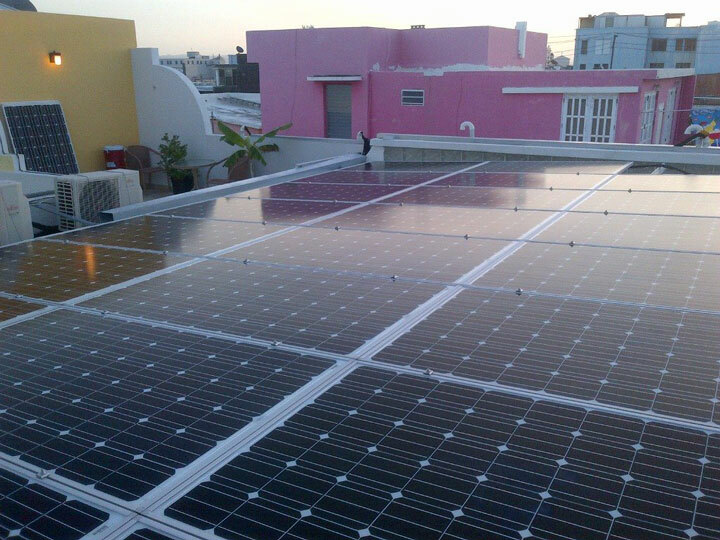 Enjoyed our interview with Eddie Ramirez on sustainability at Casa Sol Bed and Breakfast in San Juan, Puerto Rico? Spread the word!